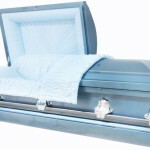 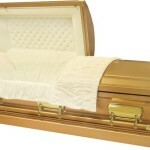 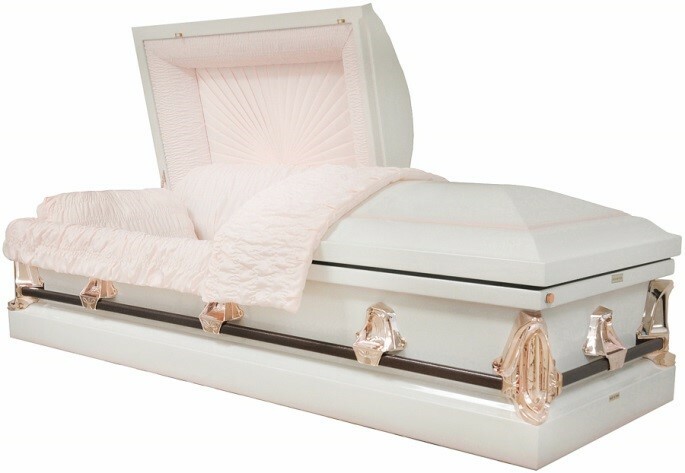 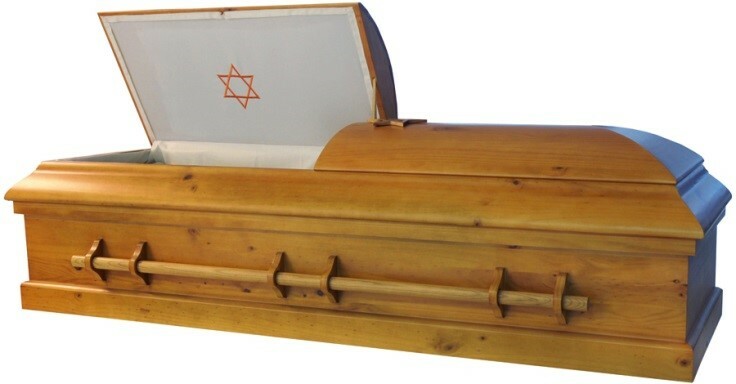 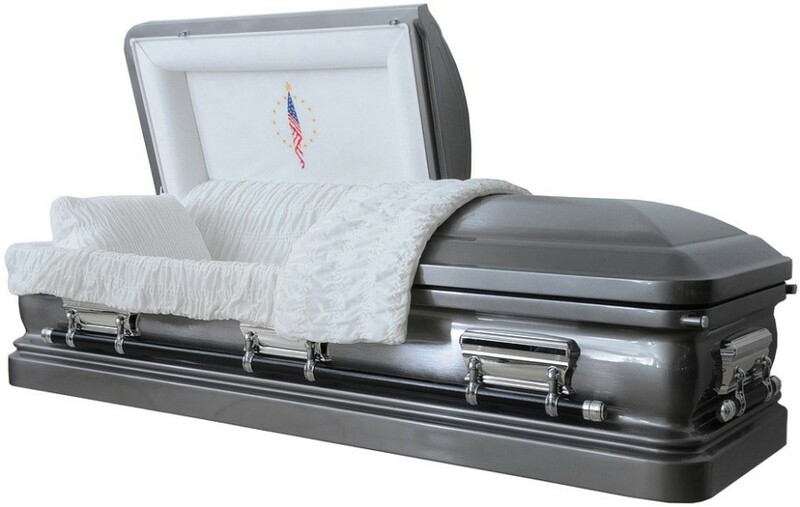 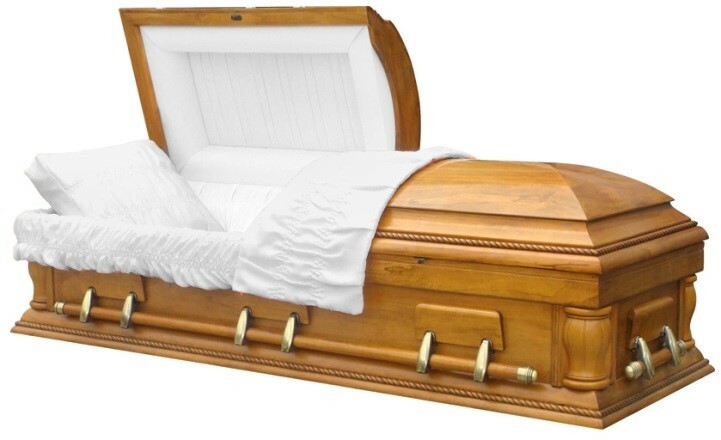 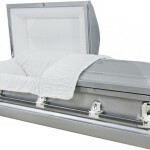 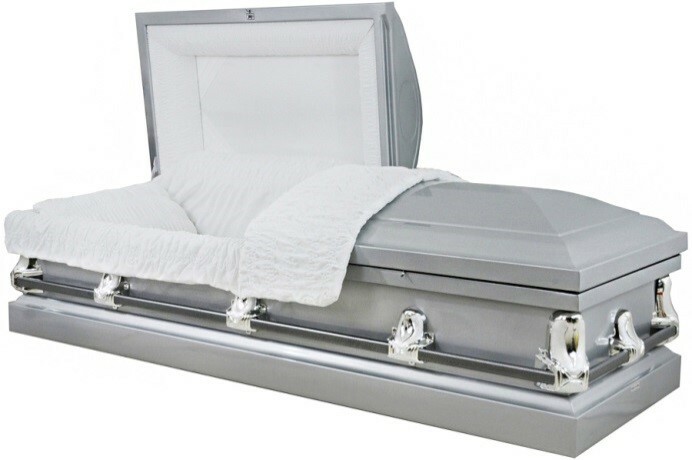 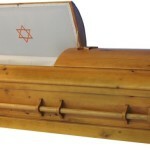 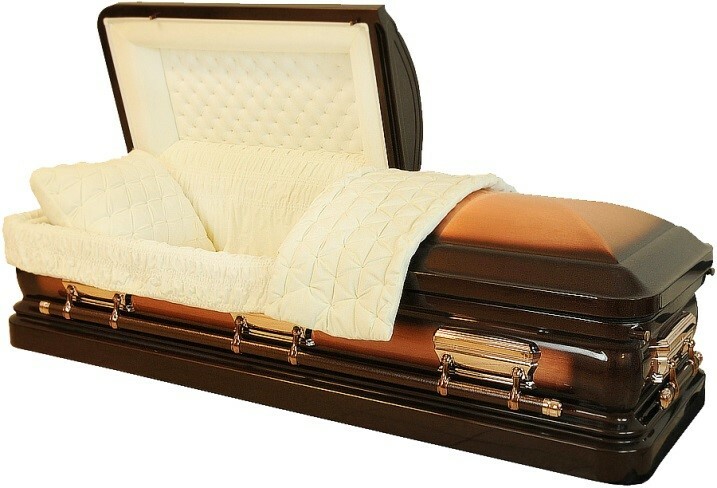 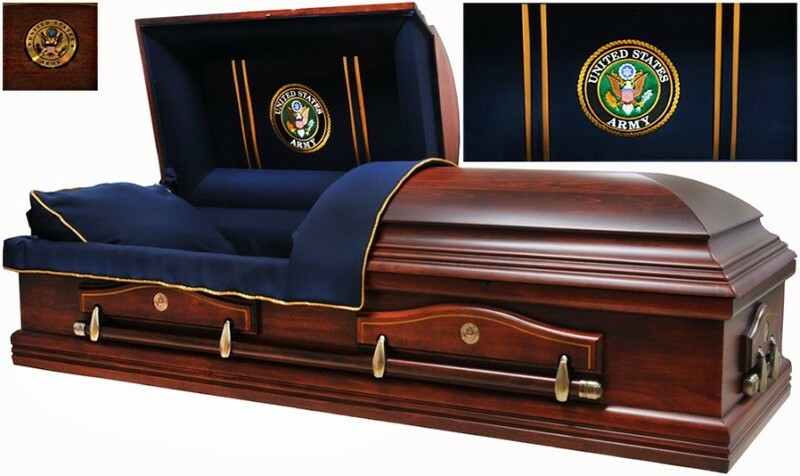 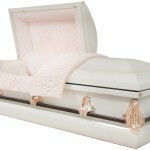 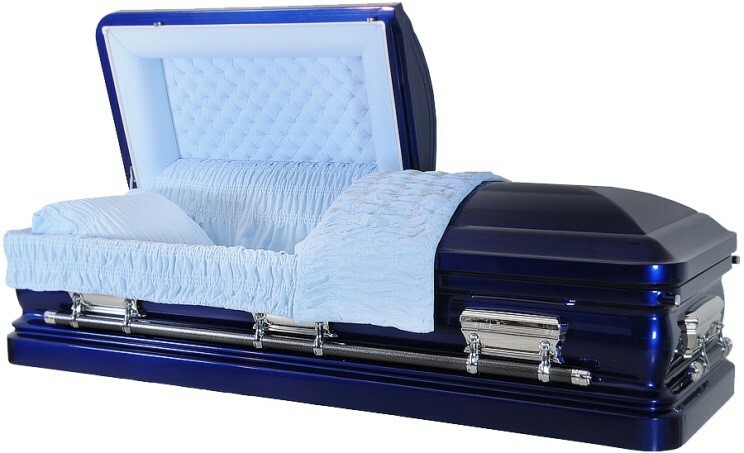 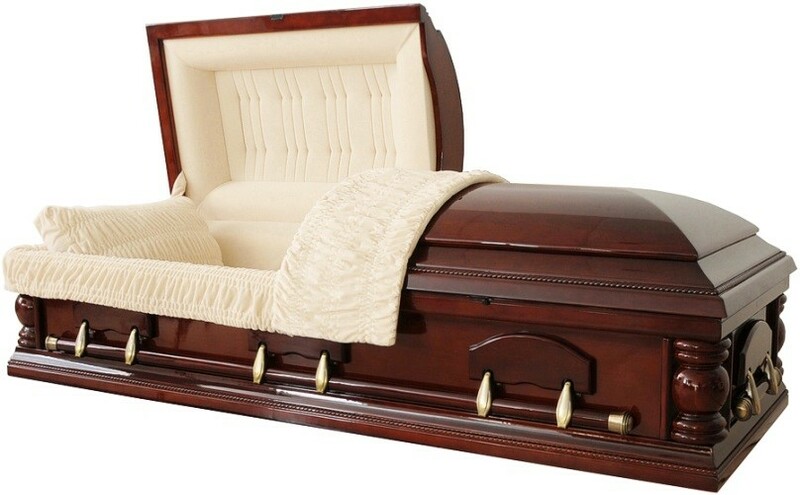 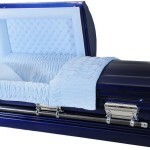 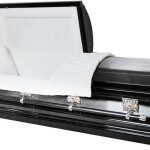 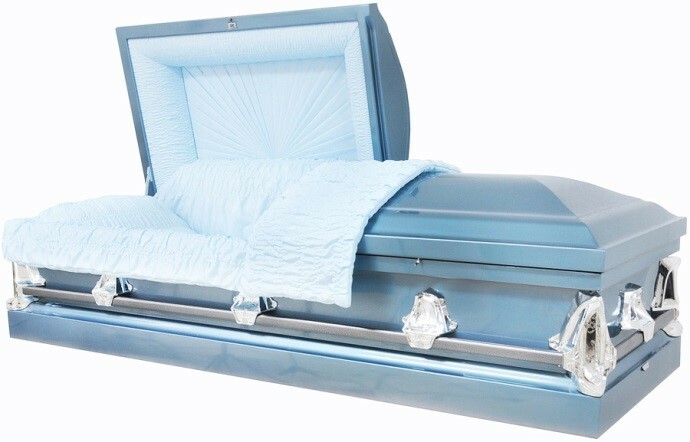 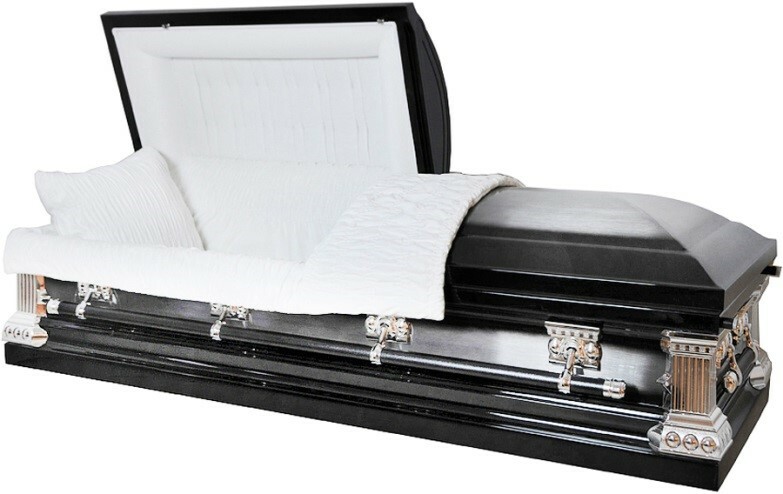 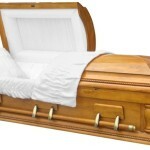 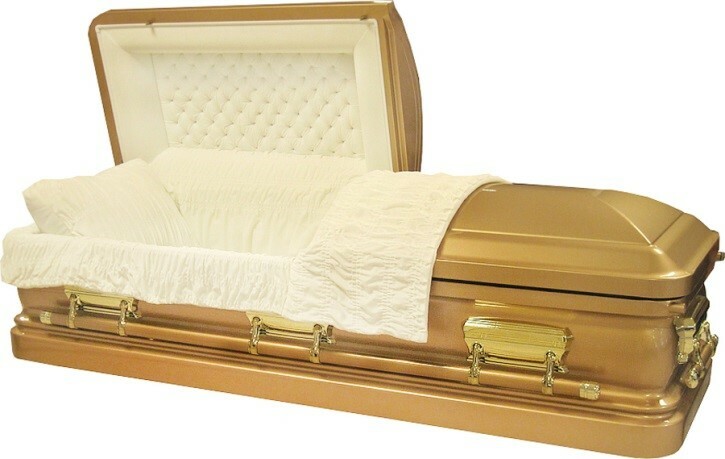 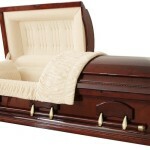 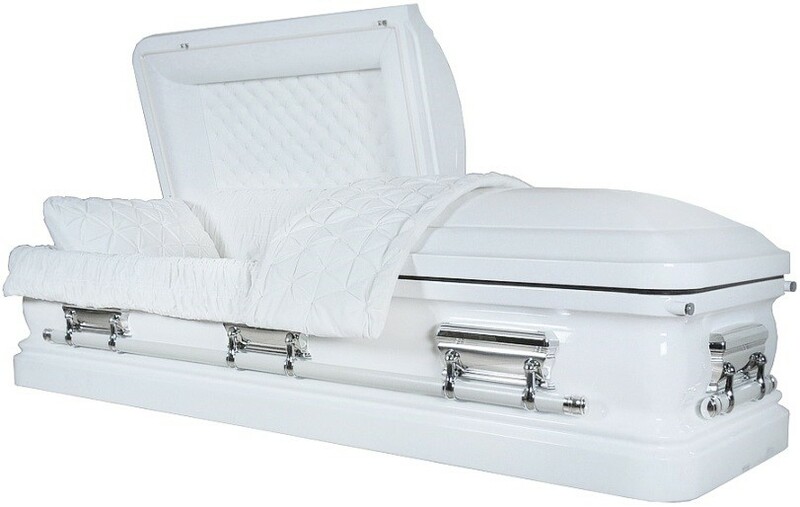 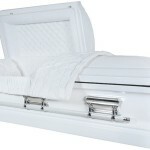 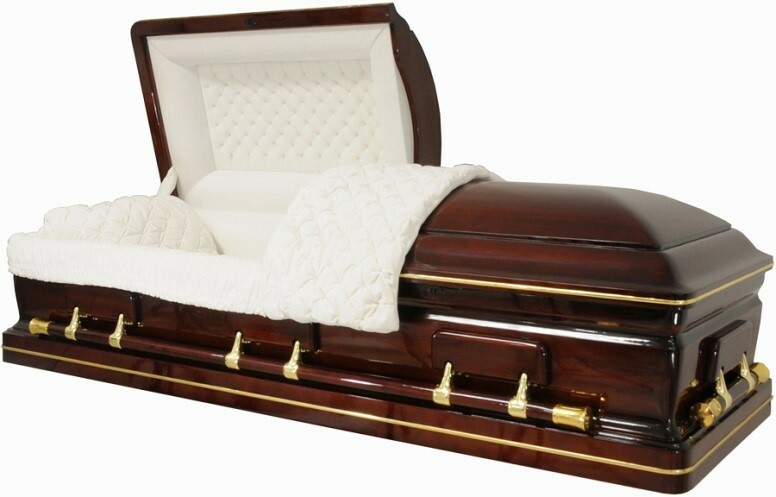 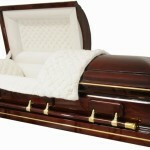 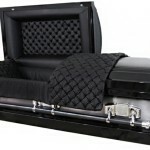 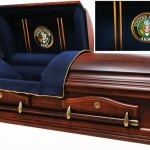 Select a casket by adding it to your list. 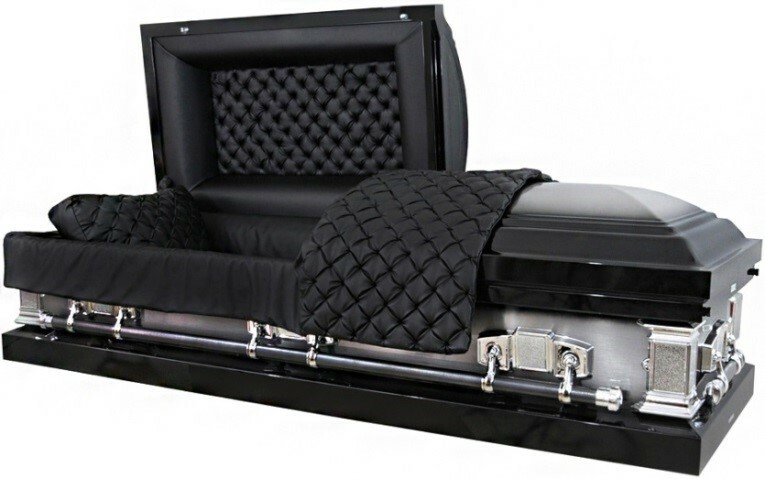 Additional options are available. 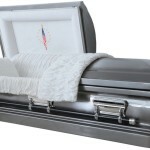 Ask one of our professionals for more information.